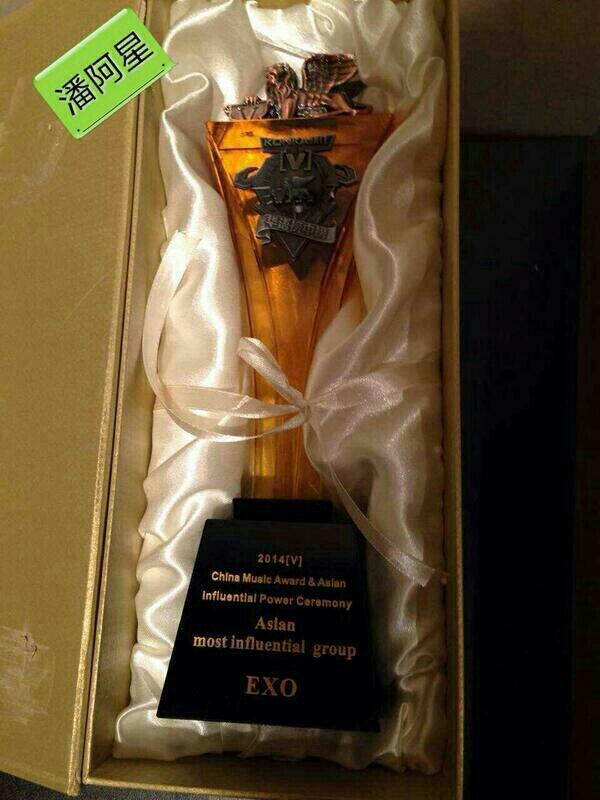 [PIC] EXO's Trophy from 18th China Music Awards - Asian Most Influential Group . . HD Wallpaper and background images in the S.M.Entertainment club tagged: photo.